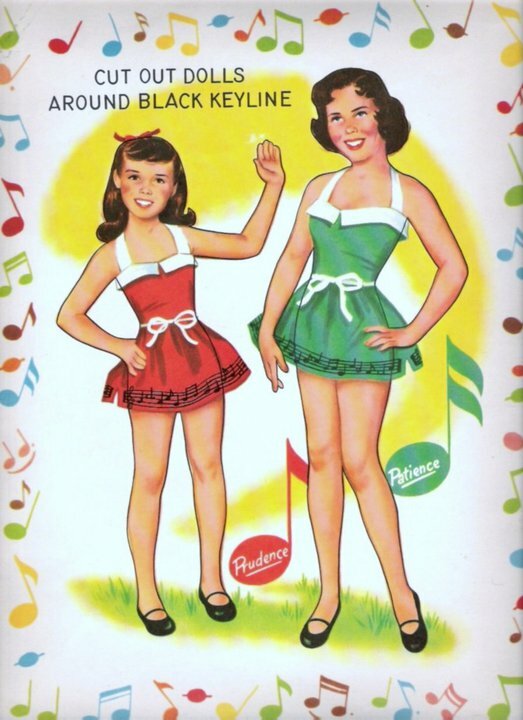 In 1955, Frank Sinatra’s pianist, Mark McIntyre, sent his two daughters away to summer camp. I’ll bet you didn’t know that. They came back singing a 1927 hit song they’d learned, ‘Tonight You Belong to Me.’ The girls were twelve and nine, so I’m guessing they were singing about their teddy bears. I hope so, anyway, because I’m guessing this was a good Christian camp. The girls were named Patience and Prudence, respectively and respectfully. In Aristotle and Plato’s original configuration, the Seven Virtues were Prudence, Justice, Restraint, Fortitude, Faith, Hope, and Charity; later evolving in the Catholic catechism into Chastity, Temperance, Charity, Diligence, Patience, Kindness, and Humility. I guess even virtues evolve over time. They don’t name girls like that anymore, do they? Picture a character in Beverly Hills 90210 named Chastity (although there was a 1969 Cher film by that name). Or a singing duo on MTV named Humility & Diligence. More of a chance nowadays of running into Gluttony, Lust & Sloth. Anyway, Mark took a shine to the song and wanted to cut a demo of it, so he brought the girls into the studio (not on a school day, of course), the result of which was a million-seller. But this week we’re paying homage to their follow-up hit, that iconic, mindless, vapid ditty ‘Gonna Get Along Without You Now’. The song was originally a hillbilly boogie done by one Roy Hogsed in the very early 1950s. It was next a minor hit in big-band swing style for young Teresa Brewer in 1952. Skeeter Davis (of ‘End of the World’ fame) and Tracey Dey (in a girl-group qua Wall of Sound treatment) also squeezed hits out of it in the mid-1960s. 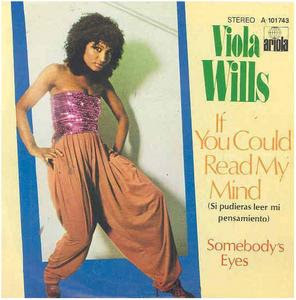 One Viola Wills had a well-known minor hit in classic Disco style with it in 1979. When she was discovered by Barry White in 1965 at the age of twenty-one, she already had six children. I’d like to repeat that, just in case you weren’t paying attention the first time. She had six children by the time she was twenty-one. I guess she deserved a hit for her fecundity alone. If her mom had wanted to name her after one of the virtues, I suppose it should have been Kindness rather than Chastity. She later became a member of Joe Cocker’s backing chicks, The Sanctified Sisters. Maybe their names were Temperance, Fortitude, Humility and Viola. 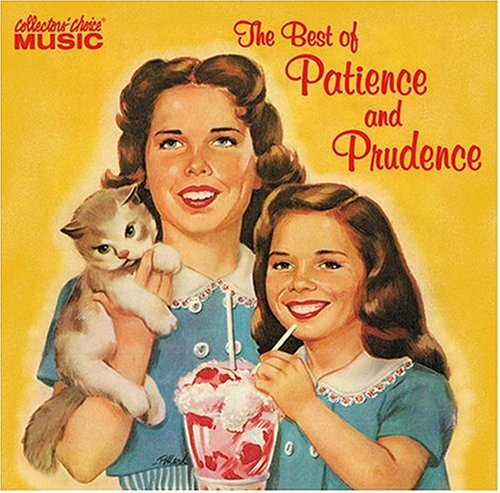 I first learned the Patience and Prudence song when I was knee-high to a lawn-mower, and I still hum it on occasion. The Beach Boys just released a pretty darned good 50th anniversary reunion CD, the title tune of which is ‘That’s Why God Made the Radio’: “He waved His hand, gave us rock’n’roll.” Well, to all those responsible – The Big Boy, Patience and Prudence and their dad, Viola Wills, everyone – thanks for providing the sound track of our lives, and have a good week. 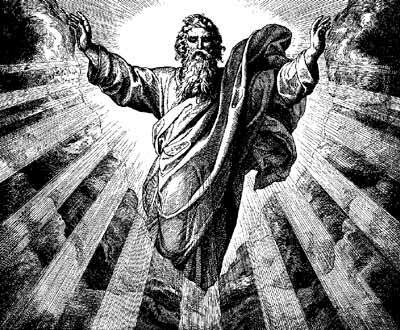 We love sotw – but sotw dosen’t love us! What did we do to deserve this? I have no Patience for little-girl-songs, so it may not have been too Prudent to expose us to songs better left in the annals of bad music (or is that anals?). I want my 32 seconds back. You mention Cher’s film, but didn’t mention that she named her daughter (born in ’69) Chastity after the film. For those who don’t know, Chastity underwent “gender transition” a few years ago and today is called Chaz. Are you certain this is what you intended to write about?